Deep Vein Thrombosis, Cardiovascular Disease Types | What is Deep Vein Thrombosis? Deep vein thrombosis is a serious disease that can lead to a blood clot blocking the lung’s main artery – a potentially fatal condition. Correctly diagnosing DVT is critical for a patient to receive the right treatment. However, diagnosing DVT can be tricky and complex, and it requires that a doctor pay careful attention to a patient’s symptoms. If a doctor misdiagnoses a patient with DVT or makes a mistake that causes him to miss the condition, the doctor may be held liable and forced to pay damages in a medical malpractice lawsuit. Deep vein thrombosis begins when a blood clot forms in a vein in a leg or the pelvis. Sometimes a clot can form in an arm, but that is unusual. When a blood clot becomes dislodged, this can lead to a condition called pulmonary embolism. If the clot travels to the lungs, it can block the main artery of the lungs. That puts pressure on the right chamber, or ventricle, of the heart. Pulmonary embolism is a serious and dangerous condition that can result in death. Symptoms of DVT are noticeable, but they can be mistaken for signs of a less serious condition. The most common symptoms of DVT are dilated veins at the surface of the skin and pain in the legs, often accompanied by swelling and redness in the skin. These symptoms could indicate a superficial type of thrombosis, a strain or even just a leg cramp. However, since DVT is an extremely dangerous condition, doctors must treat the symptoms seriously and take every necessary step to ensure they don’t make a misdiagnosis. To diagnosis a potential case of DVT, a doctor begins with the simplest test, a duplex ultrasound. If the results of the ultrasound warrant it, the doctor will move forward with several more specific tests to confirm the diagnosis of DVT. When Can a Doctor be Held Liable for a Misdiagnosis of DVT? 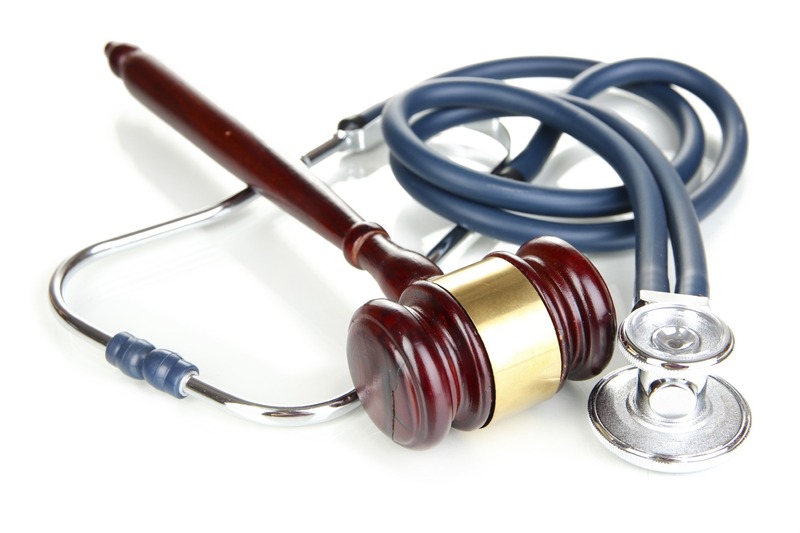 Whether a doctor or hospital can be held legally liable for a misdiagnosis of DVT depends in large part upon the specifics of each individual case. To win a medical malpractice suit, the patients – or their relatives, in the case of a patient death – must prove that the doctor failed to meet industry standards of care when assessing the symptoms. The doctor must have missed a critical factor that would have led to a correct diagnosis or have failed to ask the right questions and do the correct tests.